I cannot forget this day ever. Today we went to explore the Utsunomiya Castle 宇都宮城 located in Tochigi Prefecture. The castle was okay but that I almost lost my Nikon D810 will stay etched in my memory for years to come. 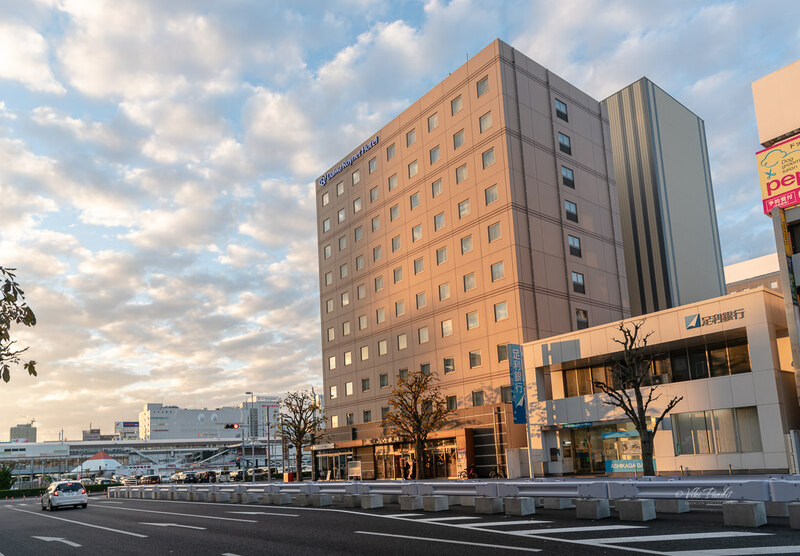 We were staying at the APA Hotel Utsunomiya-Ekimae, a five-minute walk from the Utsunomiya Station. We try our best to book hotels near to the station. Even though they might be a little more expensive than those further away, it actually saves on travel cost and time. We had arrived early in the day all the way from Aomori and took some rest at the hotel. After a small nap, we left the hotel in the evening to explore the Utsunomiya Castle grounds. The hotel was about 25 minutes away on foot from the castle grounds. Rather than taking a bus or cab we decided to walk all the way to the castle. 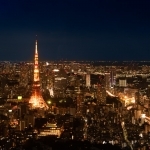 Might I add that walking along the lanes in these Japanese cities is a wonderful experience in itself. As we were crossing the bridge over the Ta river, my Black Rapid camera strap broke from the hook and my D810 went sprawling on the pavement. For a few seconds I just stood in silence in complete shock. Thankfully it didn’t roll on to the road. I hurriedly picked it up. The first thing I noticed was the 24-70mm Nikon hood was chipped in one side. But the hood had saved my lens. The camera had a few scratches on the side but was functioning without any noticeable issue. Now I understand what “built like a tank” means in all those camera reviews I had gone through before getting this hulk of a machine. I was still shaken by the incident and I carried the camera, for the rest of the way in my hand. Black Rapid straps come pretty expensive and I didn’t expect the metal to break away like that. The Castle grounds falls right after the Ta river. It was the perfect evening time as we reached the Castle grounds. 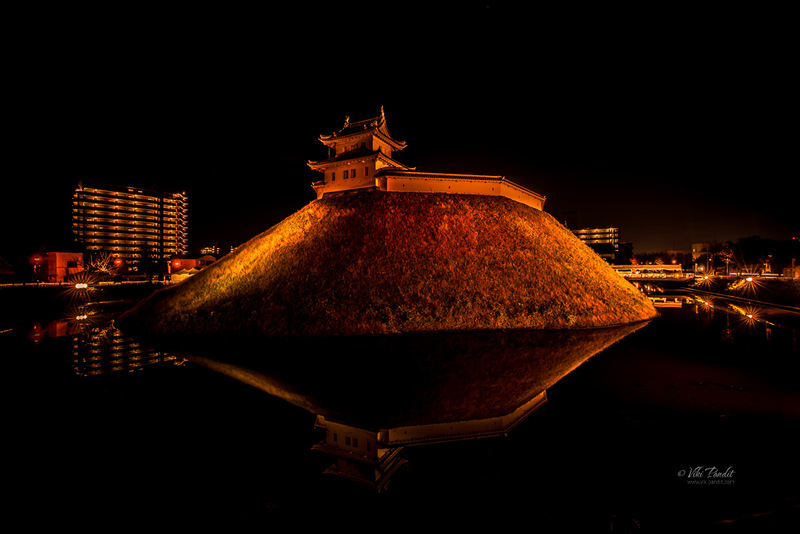 Utsunomiya Castle is classified as a flatland castle. 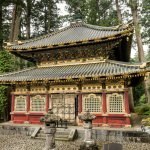 It was first built on a small hill in the Heian period by Fujiwara Sōen around the year 1063. 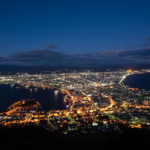 His descendants took the name of Utsunomiya clan and remained in control of the castle for most part of the Kamakura Period between 1185 to 1333 CE. During the Sengoku period (1467 – 1567 CE), the castle was greatly enlarged, enclosing an area over four kilometers in diameter with a series of concentric moats and high earthen ramparts. It was the most favorable time for the castle as it came to be renowned as one of the seven major castles of the Kanto region. During their reign, the Utsunomiya clan faced repeated attacks by the Odawara Hojo clan. They were ultimately were defeated by Toyotomi Hideyoshi and their lands including the castle were confiscated in 1597, and the castle came under the control of the Gamo clan, based in Aizu. During the Edo Period, the castle was used as base for several Tokugawa loyalists. 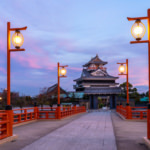 With the establishment of the Tokugawa shogunate, Utsunomiya Castle became the center of Utsunomiya Domain, ruled by a succession of daimyo clans, beginning with the Okudaira in 1601. In 1619, Honda Masazumi was appointed daimyo of Utsunomiya. 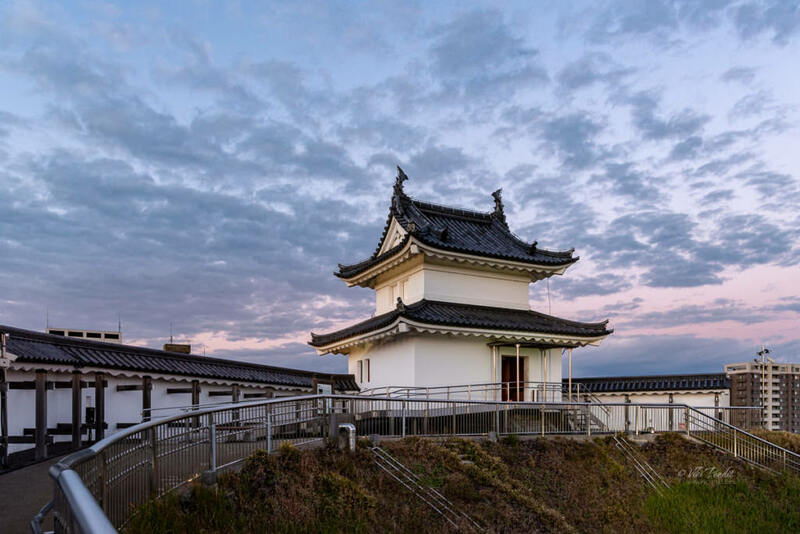 Assisted by an able administrative staff, he largely reconstructed the castle and even hosted Shōgun Tokugawa Hidetada in the new palace when the shōgun was on his way to worship at the Nikko Tosho-gu. In particular Honda Masazumi is responsible for providing the basic layout for modern day Utsunomiya. Unfortunately the Ni-no-maru Palace burned down in 1683. During the Boshin War of 1868, Utsunomiya Domain sided with the Imperial cause because of which it was attacked by a pro-Tokugawa army led by Ōtori Keisuke and Hijikata Toshizō. The castle fell to the pro-Tokugawa forces after a fierce battle during which most of the structures were destroyed. The battle left the castle in complete destruction. The fall of Edo in the summer of 1868 marked the end of the Tokugawa shogunate, and a new era, Meiji, was proclaimed. Following the establishment of the Meiji government, the site of the castle came to be used as a garrison location for the Imperial Japanese Army until 1890. Prior to that it was handed over to private businesses, with the central portion becoming a public park. The rest of the area was converted into a wide lawn. Some purists have condoned the way the area has been turned into a commercial area with dozens of shops across the park. In 2007, a large section of the walls, moats and two yagura on the site of the central bailey were reconstructed. This consisted of the Fujimi Turret, the Kiyoaki Dai Turret and a mighty section of an embankment. Utsunomiya Castle did not have a main keep, but the highly elevated yagura atop the large wall offers a nice view over the city. One can also go inside these yaguras and have a look at the wooden interior. 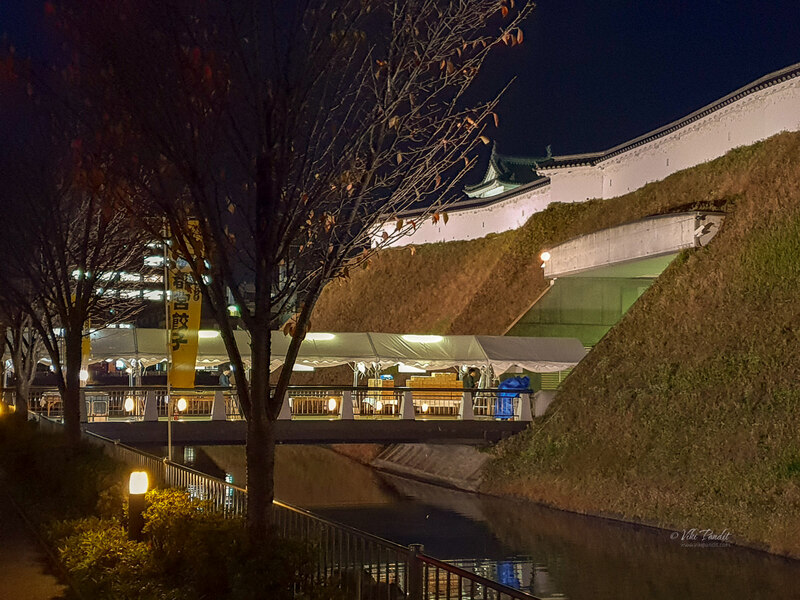 We wandered along the moat till late in the evening to capture this shot of the castle yagura casting a reflection in the moat below. It was late in the evening as we started our walk back to the hotel. 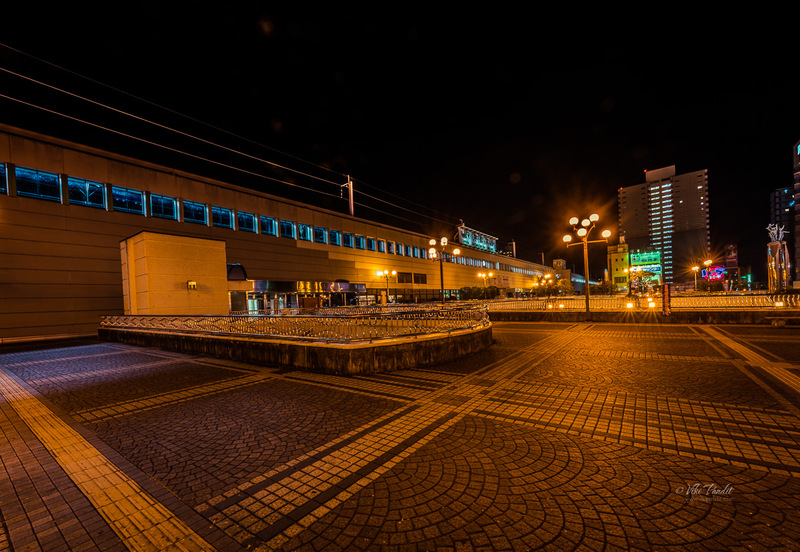 On the way, we spent some time at the Utsunomiya Station. There are some shopping malls alongside the station where you can shop for souvenirs. 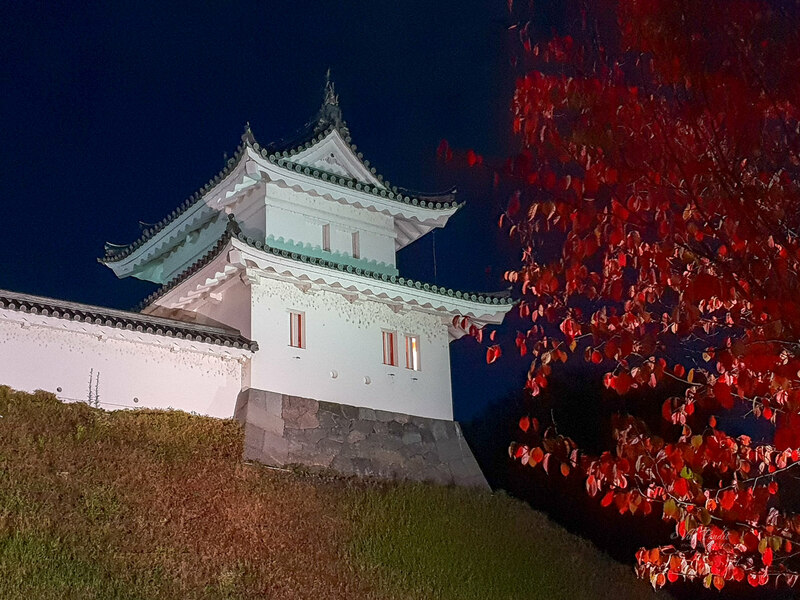 Utsunomiya Castle does not have much for the photo enthusiasts but it does have a long heritage. Thanks for reading. 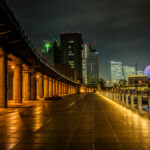 Please leave me a comment if you liked the post or follow my story as I visit the dazzling Osanbashi Pier in Yokohama.